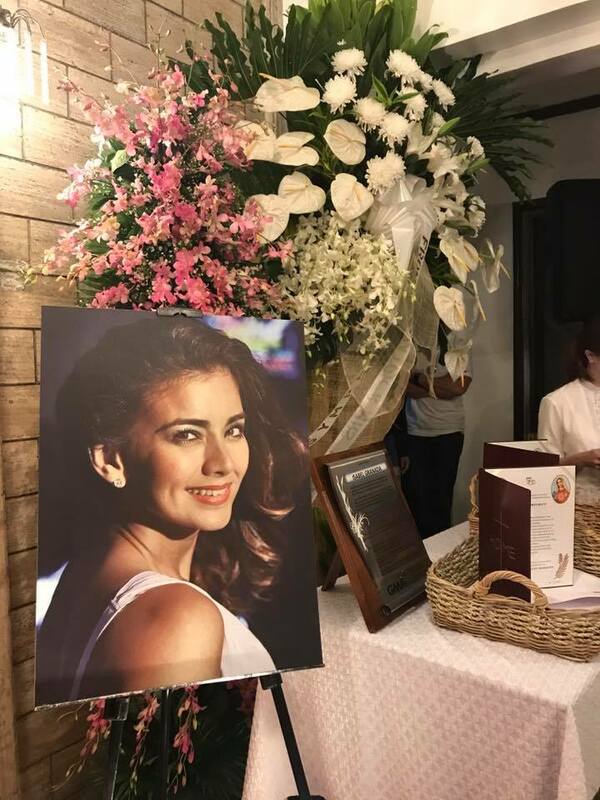 Isabel Granada is a 41-year old actress who passed away last Saturday, November 4 in Doha, Qatar after she suffered a brain hemorrhage and aneurysm that affected her heart. Her remains were brought back to the Philippines on Thursday morning, November 9. 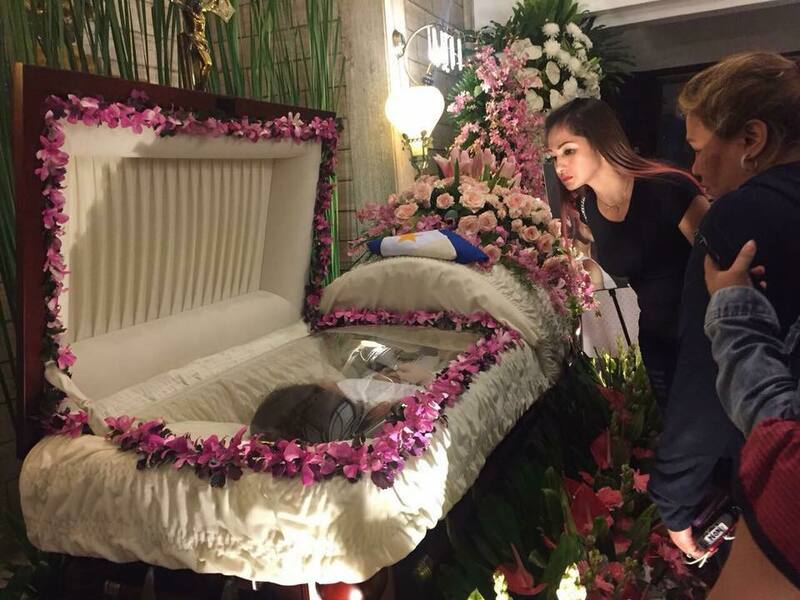 Isabel’s husband, Arnel Cowley weeps as her remains arrived in Manila. Isabel, who served as airwoman second class, was given full military honors by the Philippine Air Force. 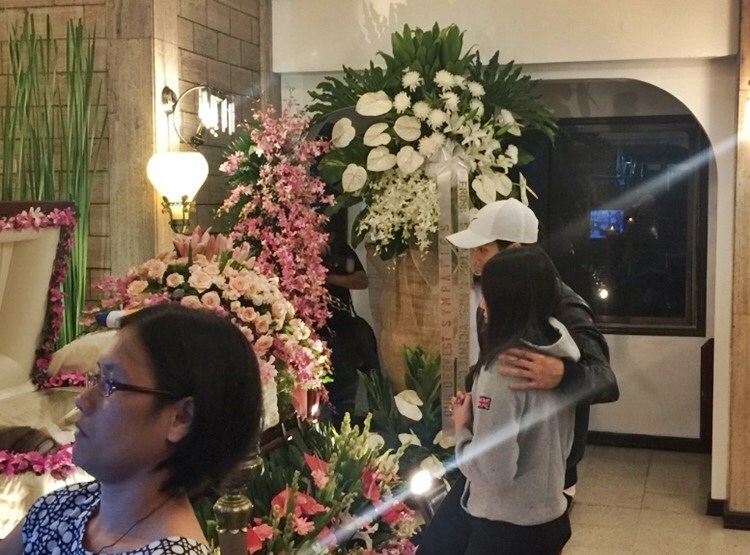 A lot of celebrities joined mourners on the first night of Isabel’s wake at Santuario de San Jose Parish, East Greenhills, Mandaluyong City. Among them were Elmo Magalona and Janella Salvador, who worked with Wansapanataym. 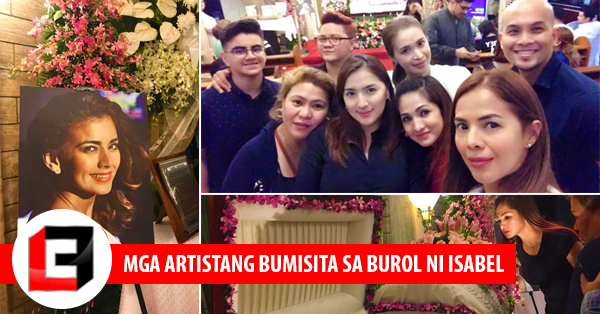 Isabel’s close friend Bianca Lapus, Nadia Montenegro, and Chuckie Dreyfus were the ones who organized the wake. 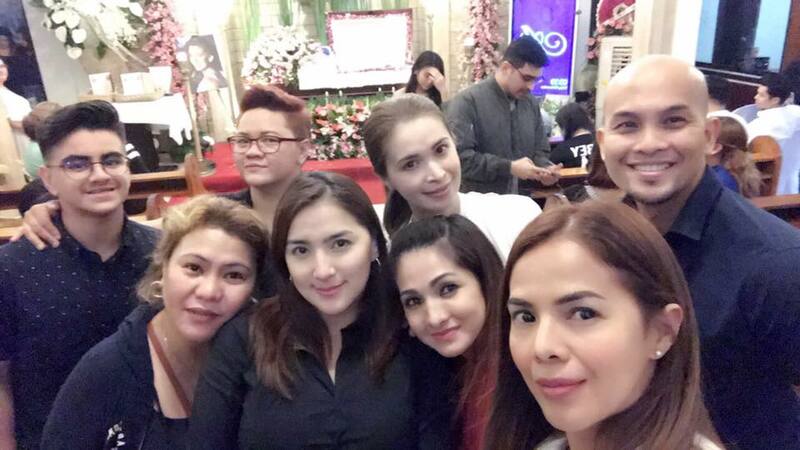 That’s Entertainment members Manilyn Reynes, Lotlot de Leon, Sunshine Cruz, Jennifer Sevilla, Ana Roces, Patricia Javier, Shirley Fuentes, Romnick Sarmenta, Harlene Bautista were also at Isabel’s wake. 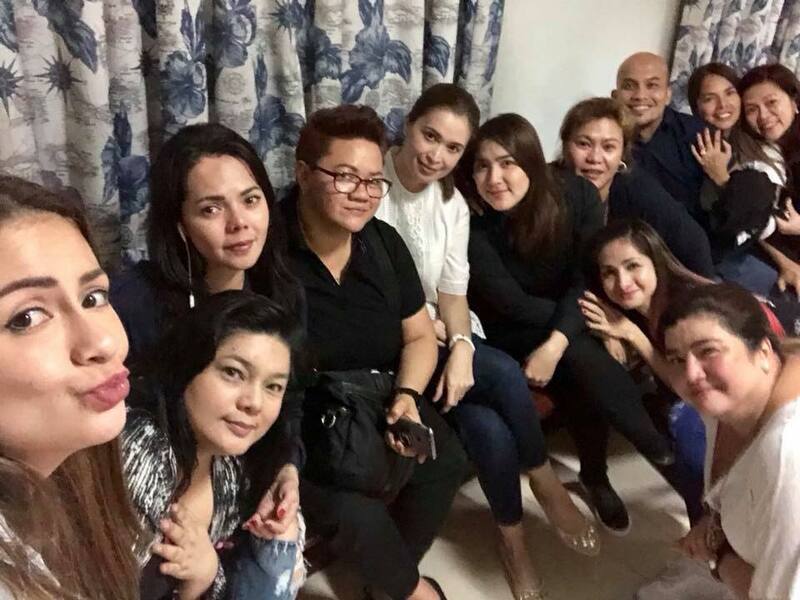 Also, Bibeth Orteza and husband Carlitos Siguion-Reyna, Ynez Veneracion, Eric Fructuoso and Paolo Ballesteros visited at the wake.